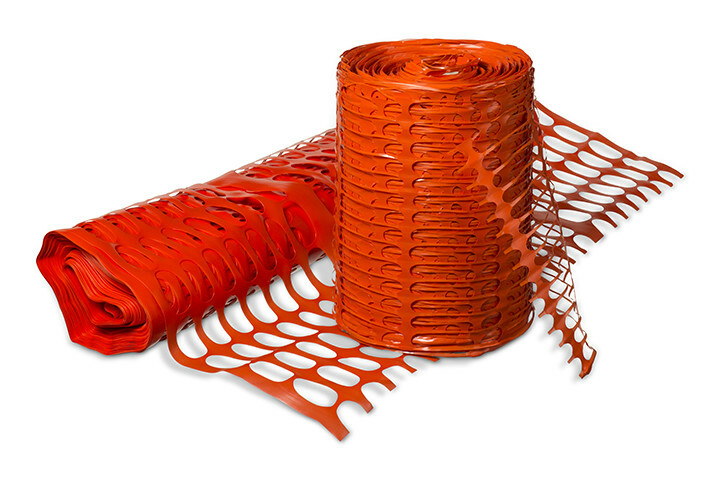 For signalling underground cables and pipelines you can rely on Electroplast for plastic warning nets in various striking colours. As a result of the raw material used and structure, the nets have good tensile strength, retain their colour and have a long service life. Our warning nets are made in accordance with the EN 12613 standard. Standard colours and sizes directly available from stock. We supply our warning nets on 250 metre rolls in the following colours: red, green, yellow, blue, brown, orange and white. The available widths are: 100, 250, 300, and 500 mm. Would you like it in another colour, dimension or with a warning text? Please contact us about the possibilities.